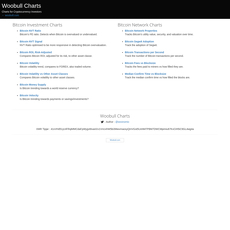 Basically, according to the description on Bitinfocharts, it is a website which shows the crypto-currency statistics. 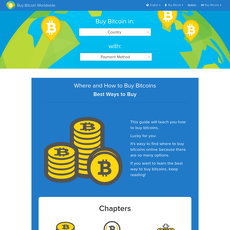 Clicking on PRICES, a user can access top crypto-currency list, the crypto-currency list for 2017, and new crypto-currencies in 2018. 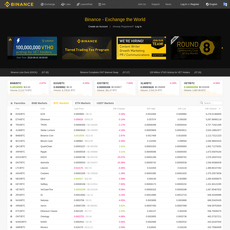 Also, you can view the exchange rates of 28 crypto-currency exchanges. 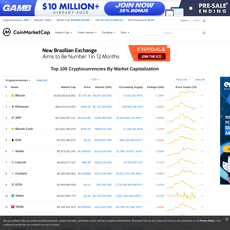 Also, a click on CHARTS leads the user to a page which shows statistics of popular crypto-currencies and how they are currently faring. 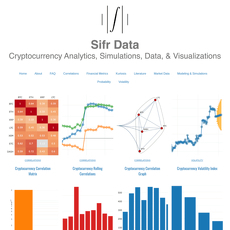 Lastly, clicking on CORRELATIONS, shows the correlations between crypto-coins over a certain period of time. 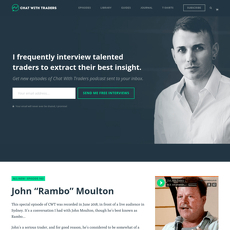 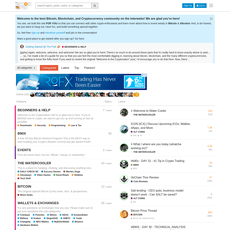 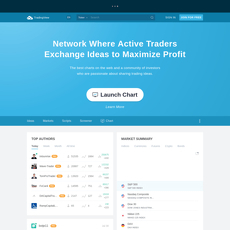 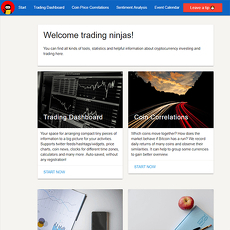 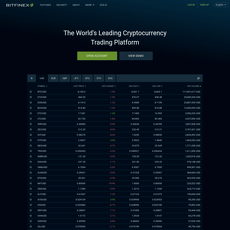 The home page of the site which shows the statistics of crypto-coins starting with Bitcoin, can be flipped between the horizontal and the vertical layout.